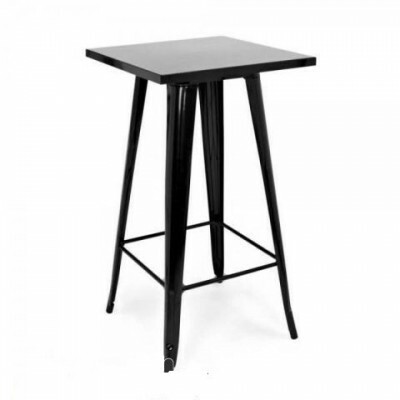 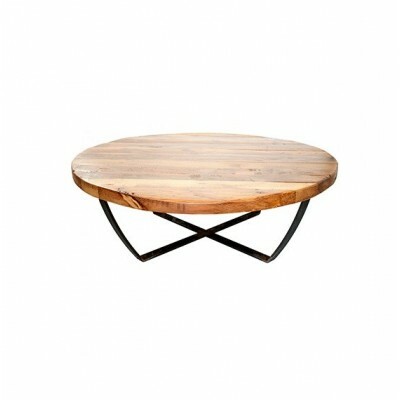 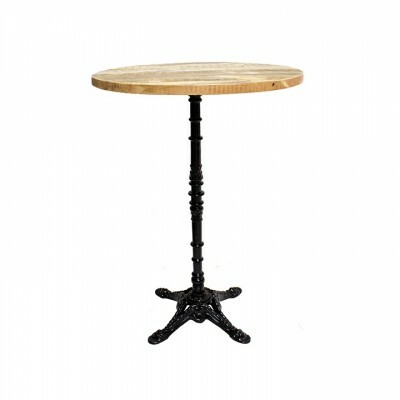 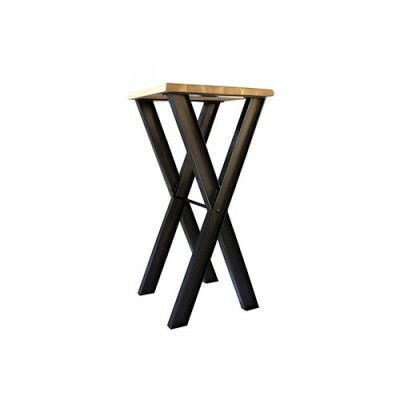 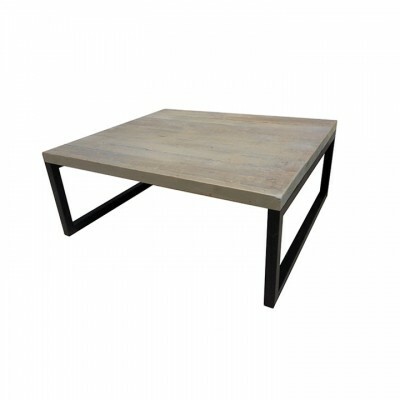 Our industrial styled Wilhelm table is made with an iron tube structure of 7 cm diameter, and a cross structure with 3 cm diameter, the top is made of old wood. 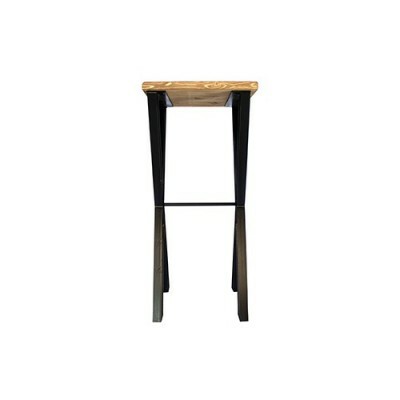 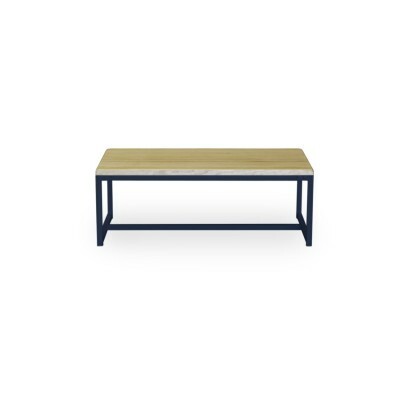 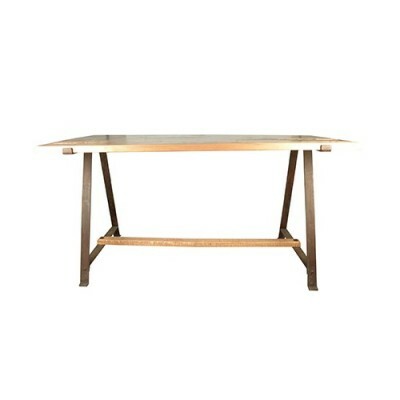 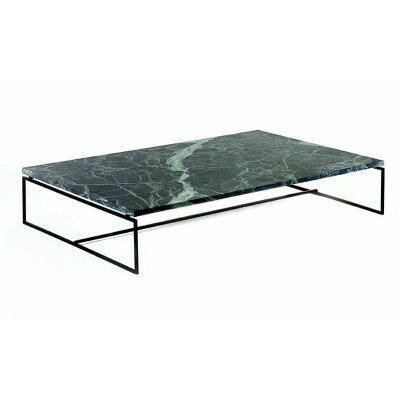 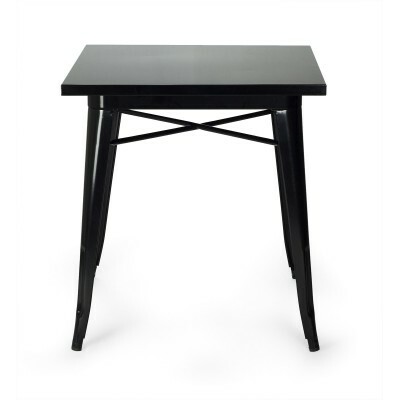 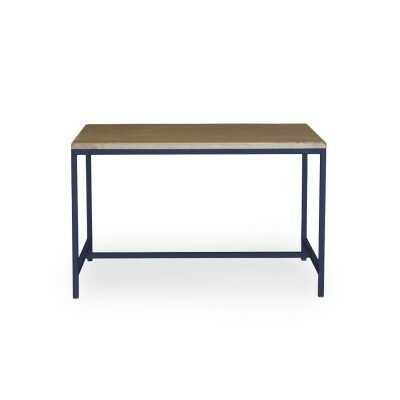 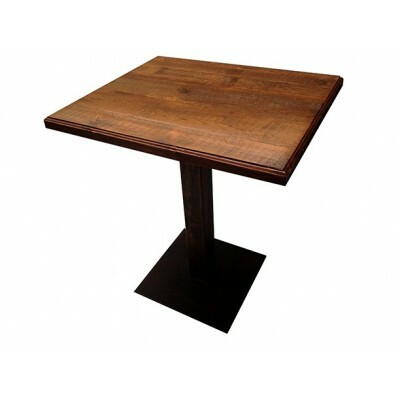 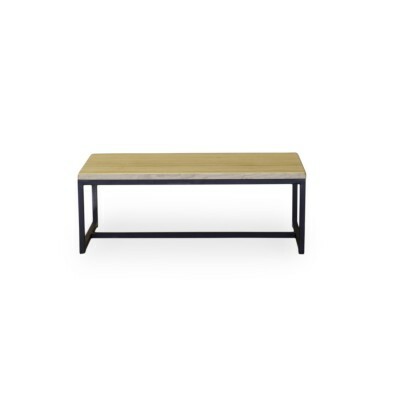 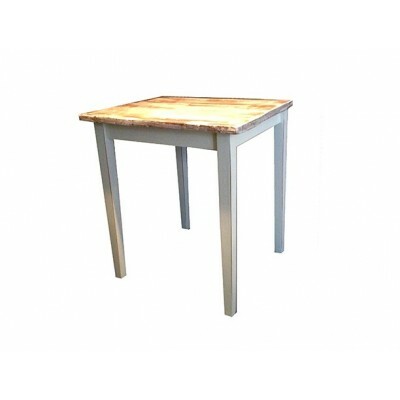 In addition to the measures we offer on the website, there is also the possibility to make the table with your measures as well as customize the top and the structure to your likings as well. 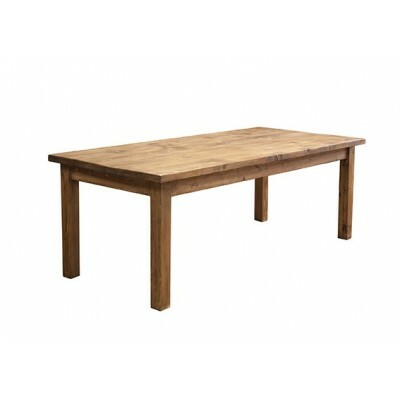 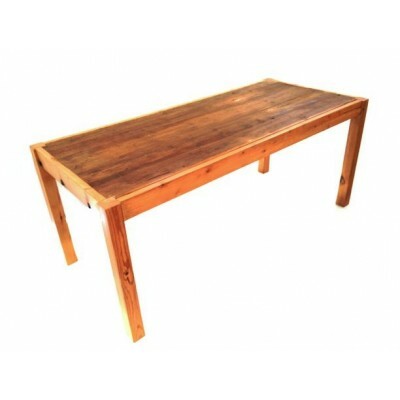 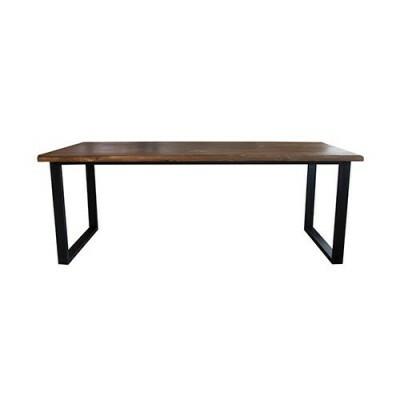 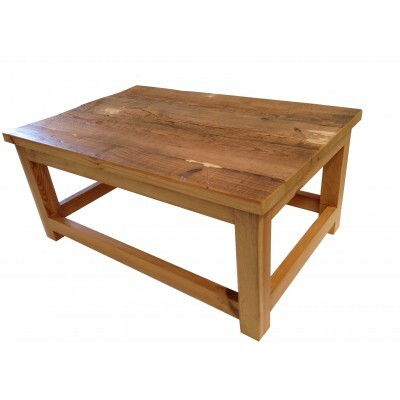 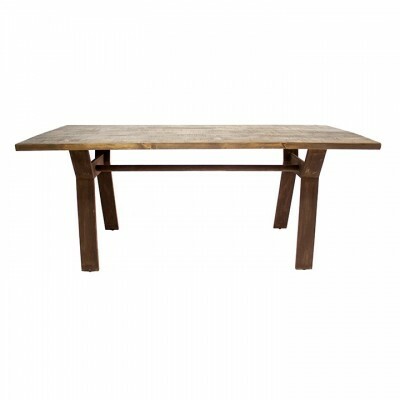 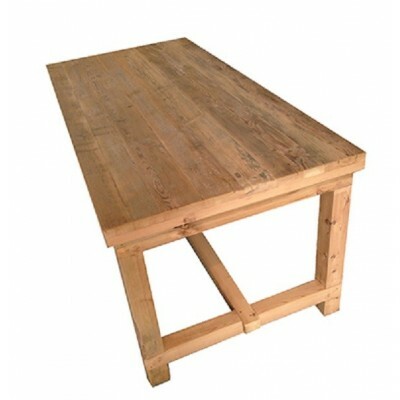 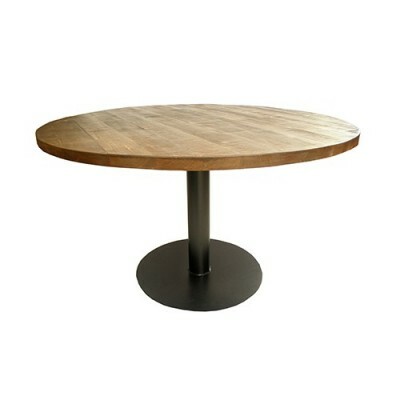 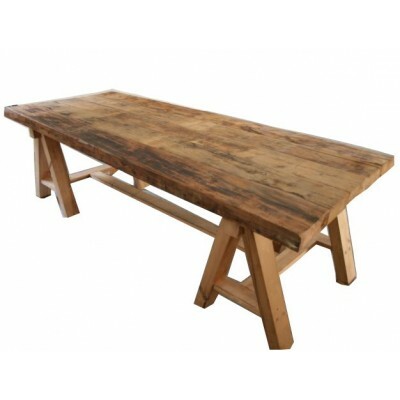 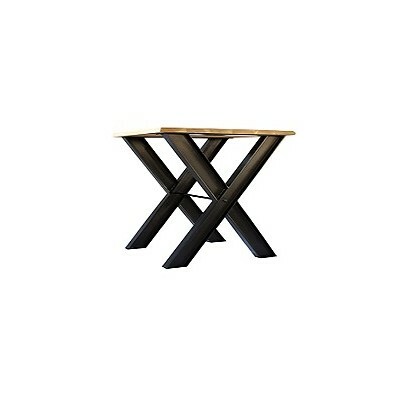 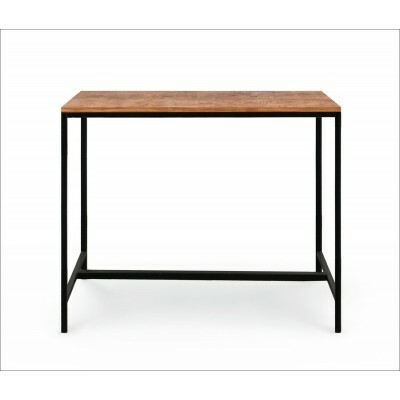 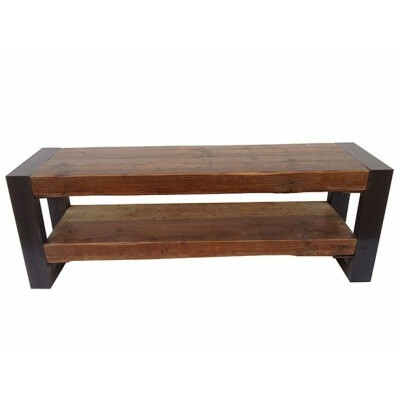 This table is made of old wood, the wood is not totally symmetrical and can have differences in color and age level in comparison to the images.